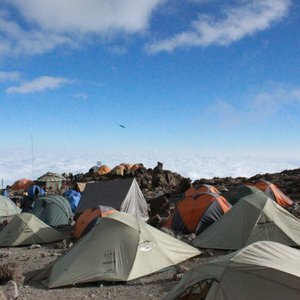 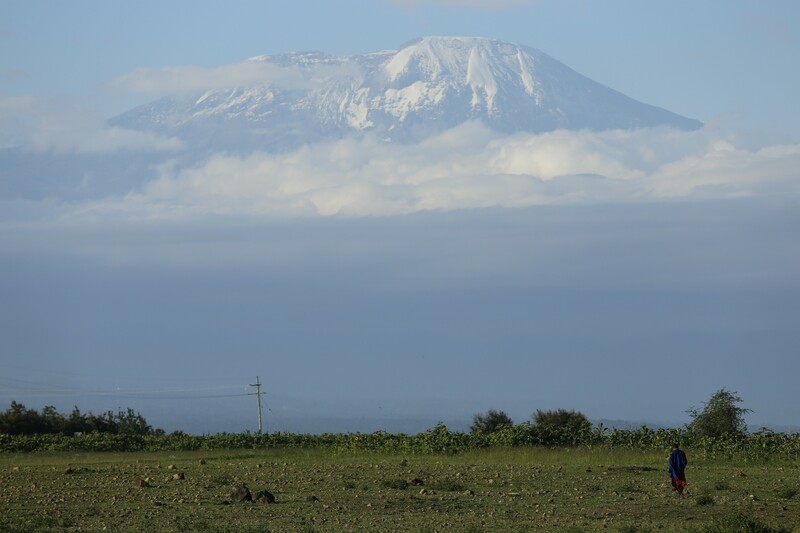 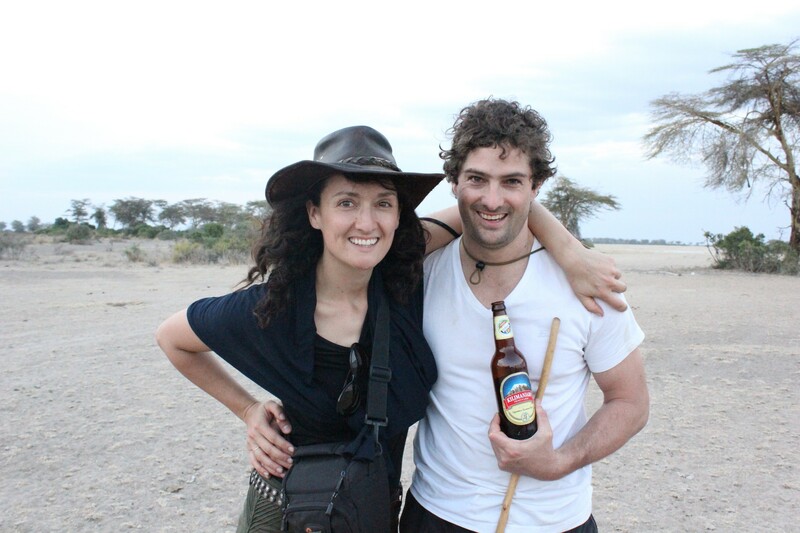 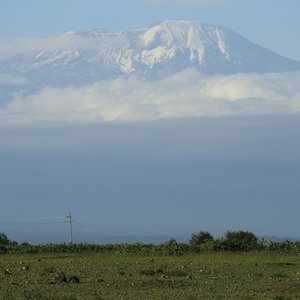 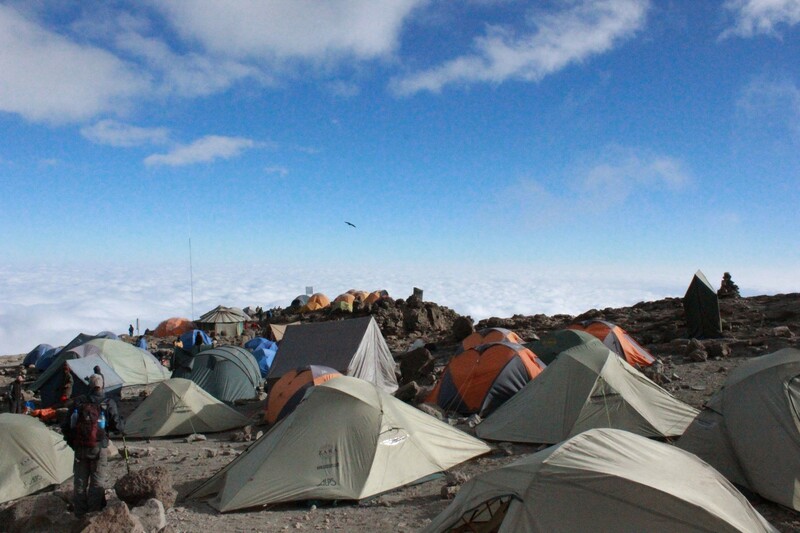 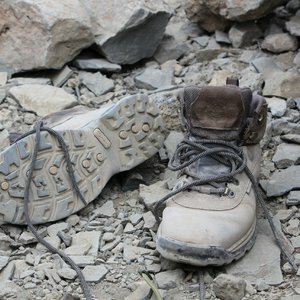 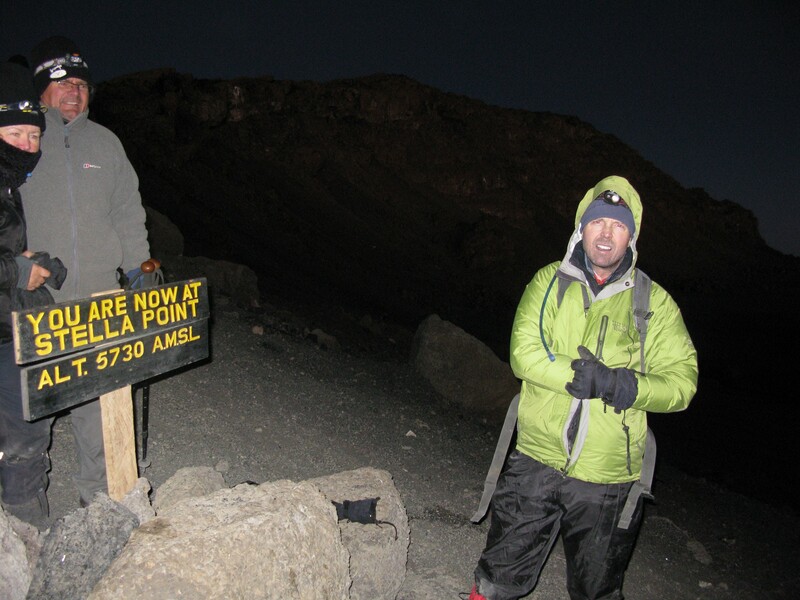 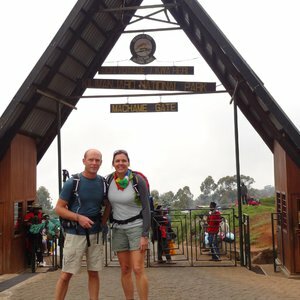 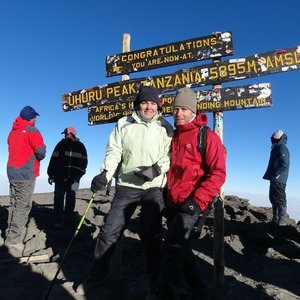 Mount Kilimanjaro has long attracted intrepid travellers with a longing to climb Africa’s tallest freestanding mountain. 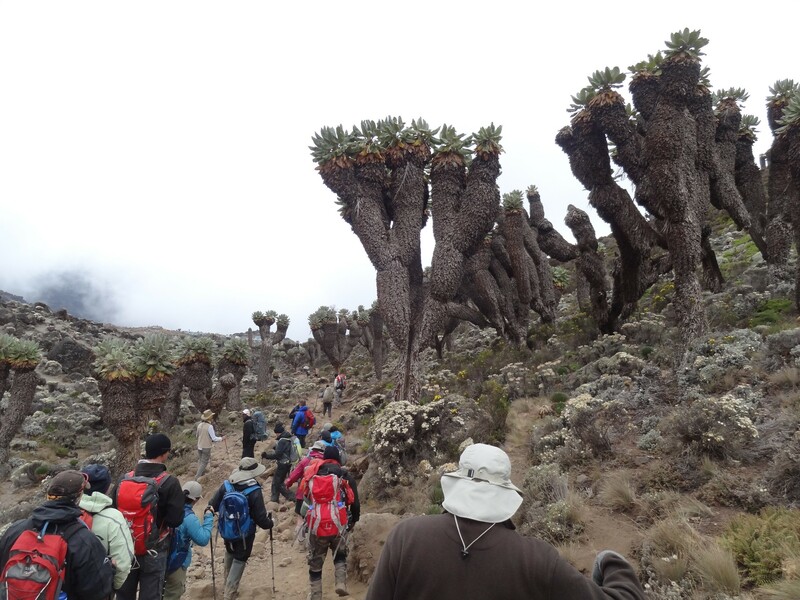 Its various climbing routes provide differing levels of difficulty and its slopes feature a range of habitats and ecosystems. 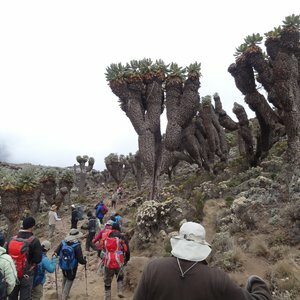 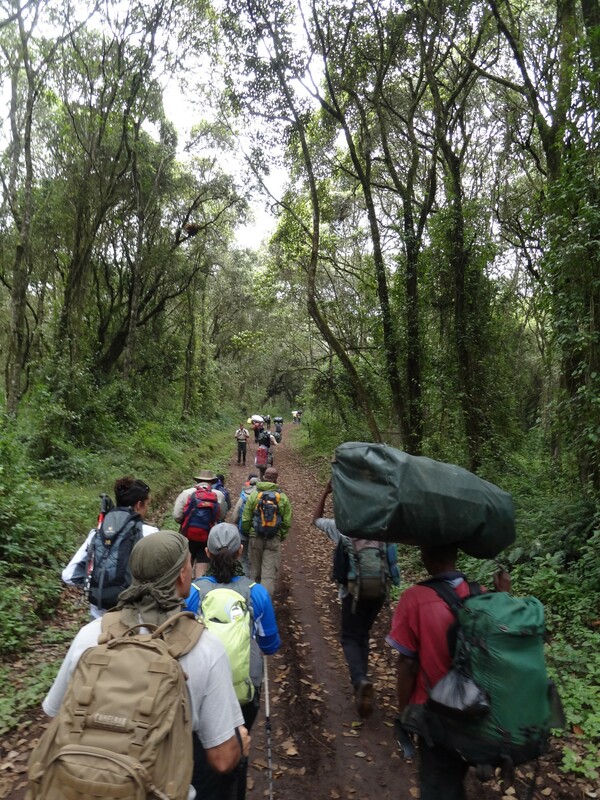 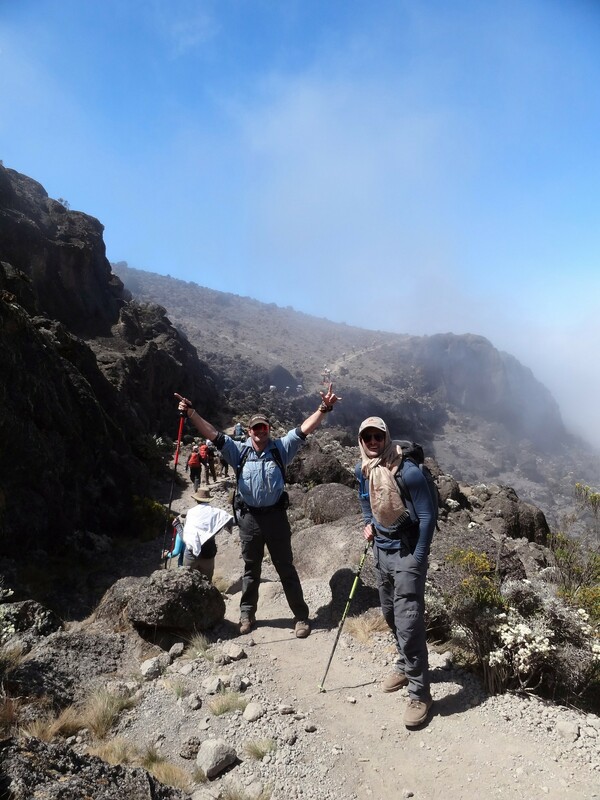 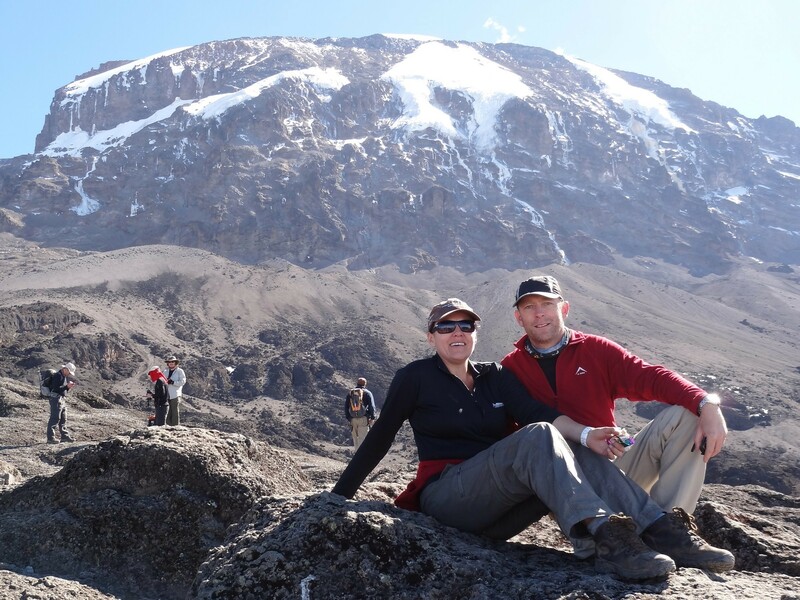 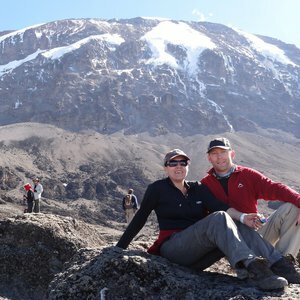 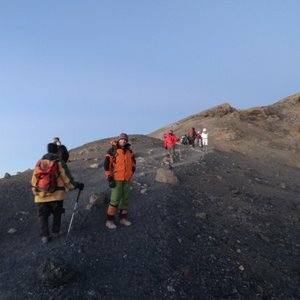 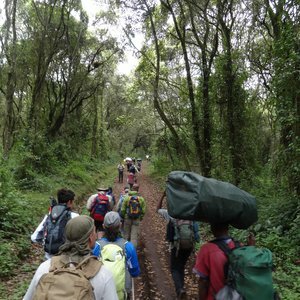 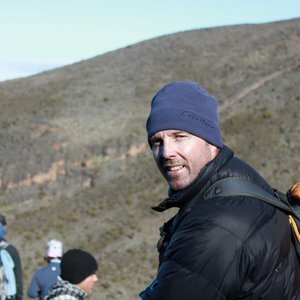 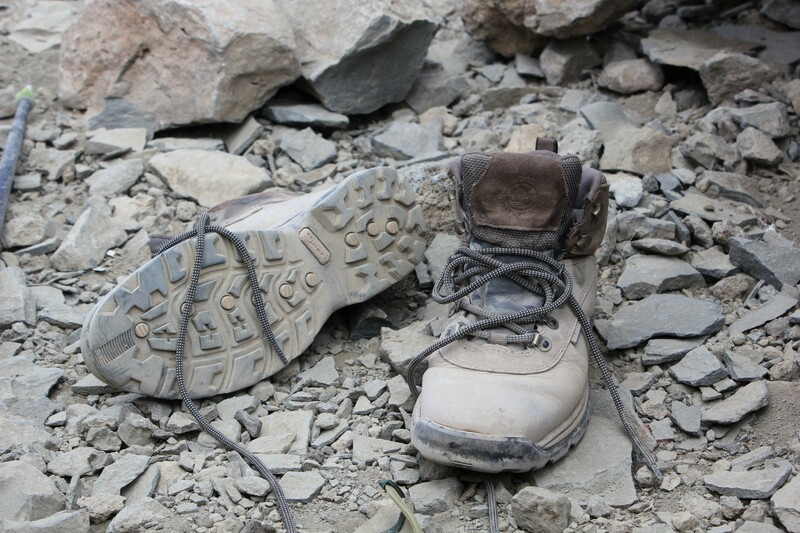 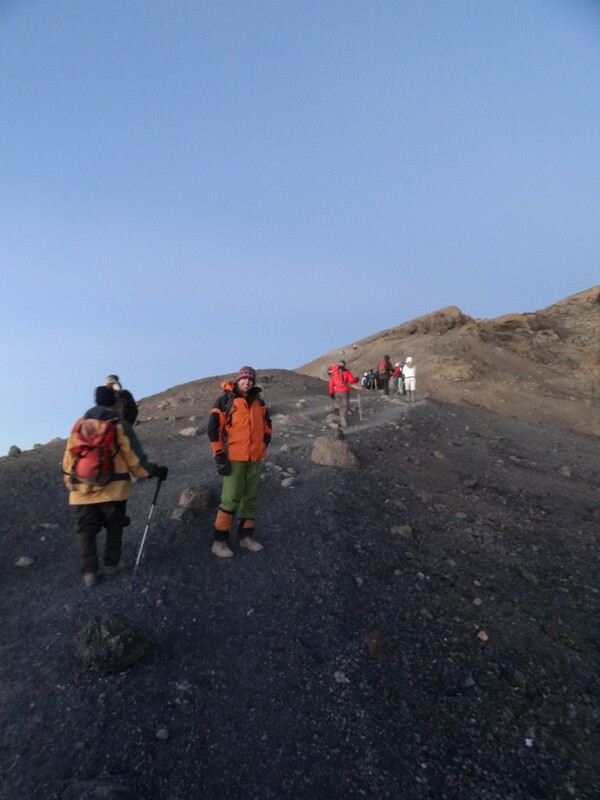 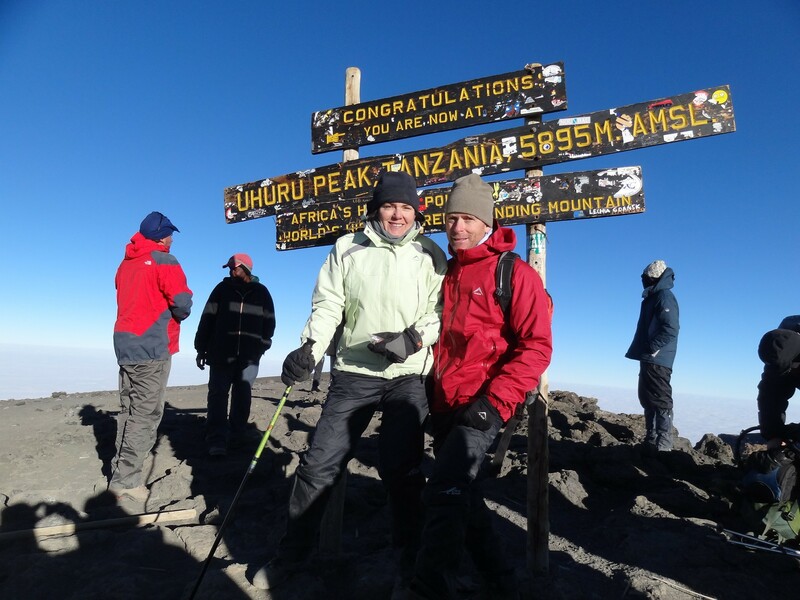 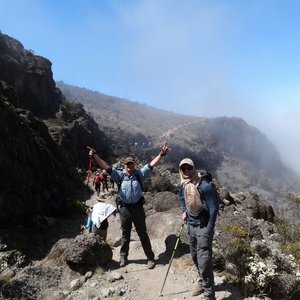 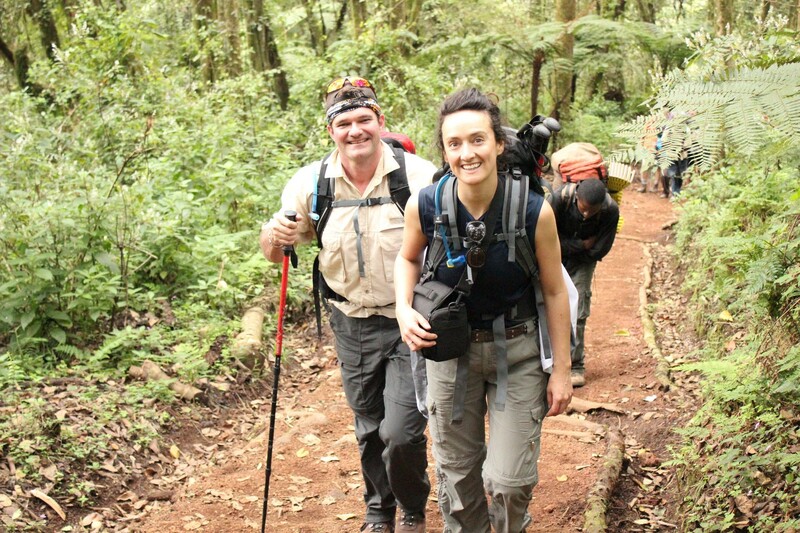 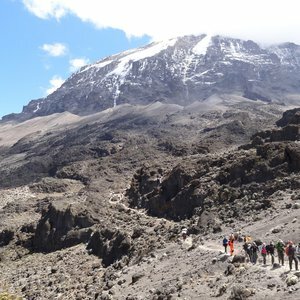 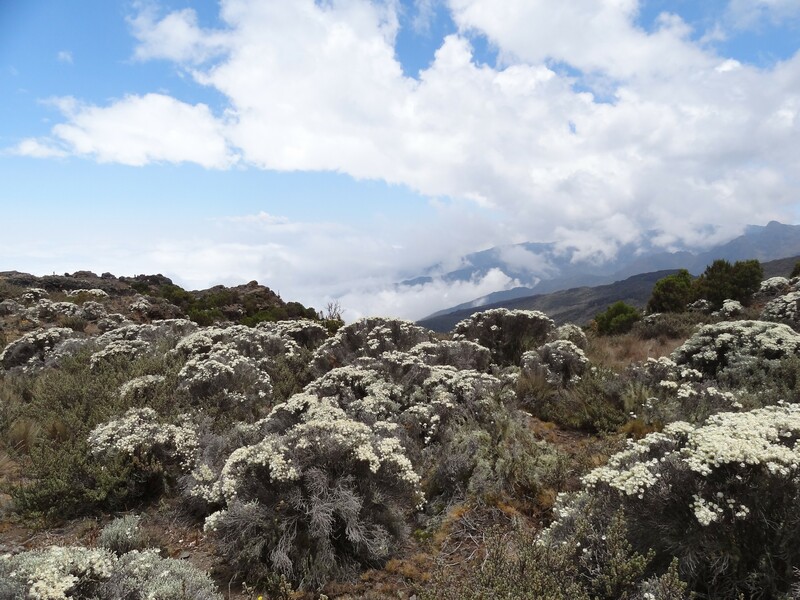 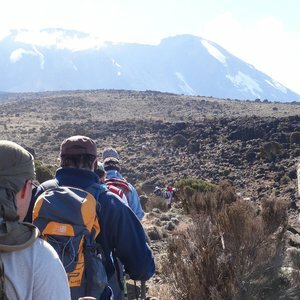 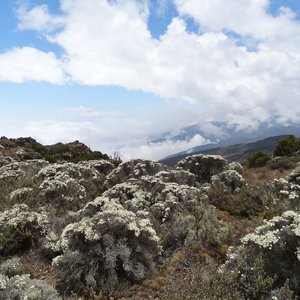 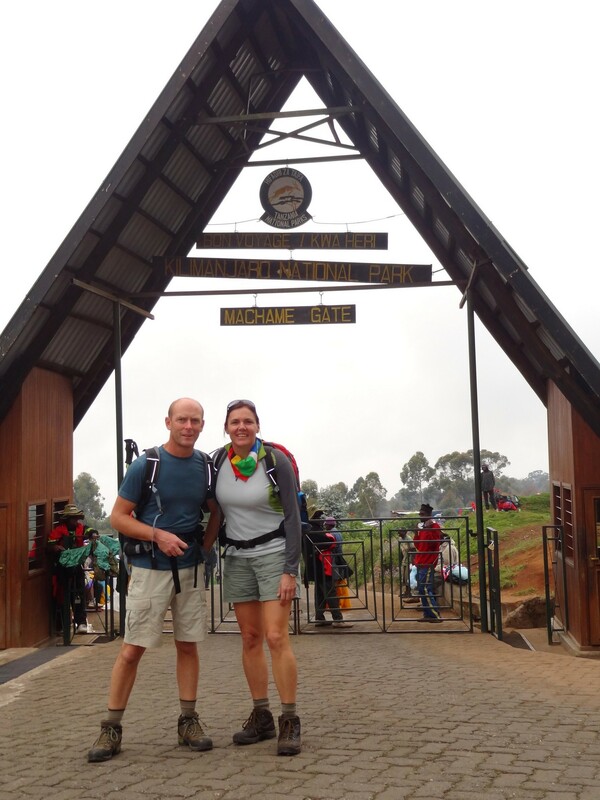 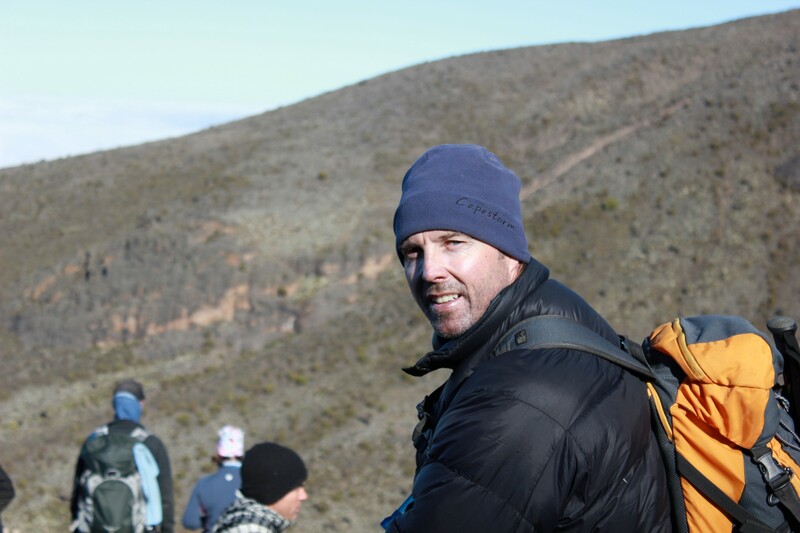 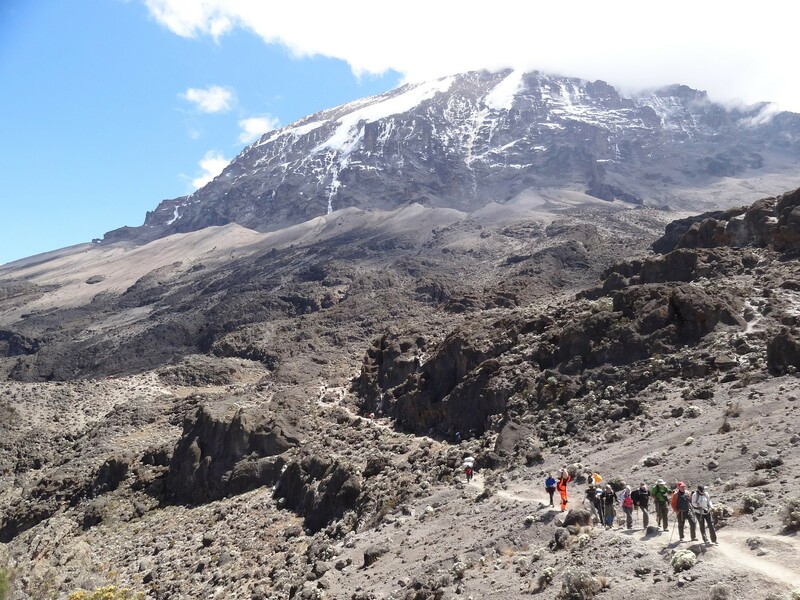 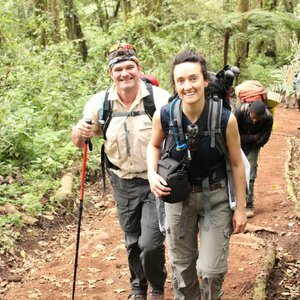 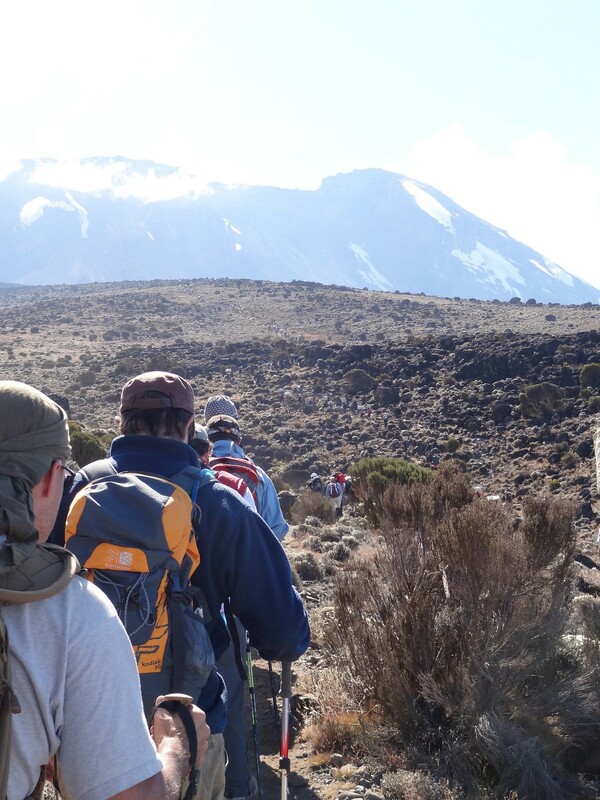 Whether you plan to climb the mountain and not, we've got a range of Mount Kilimanjaro tours designed to get the most out of your time in Africa.